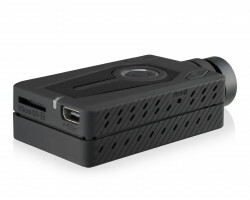 The Mobius Maxi Action Camera is a compact HD camera that you can use almost anywhere. 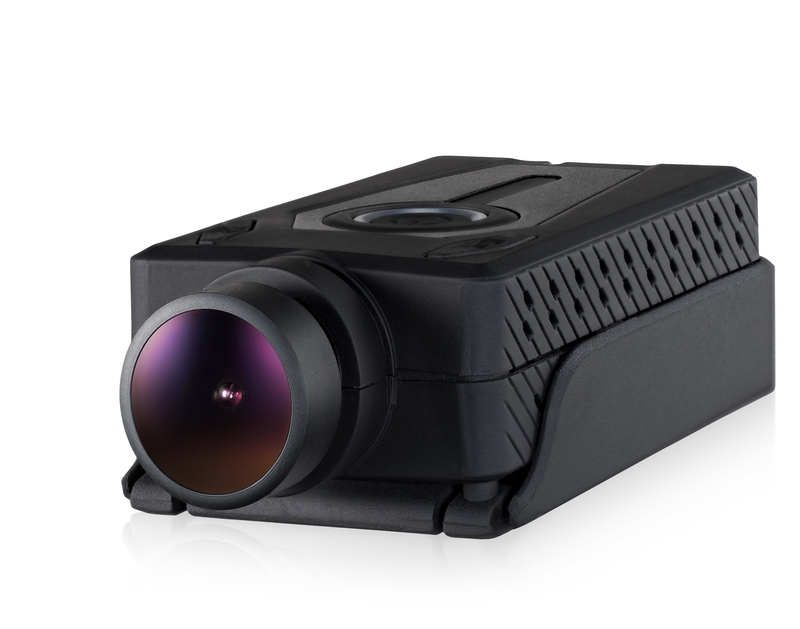 Perfect for action shots, vehicle surveillance, and livestreaming, the camera records full 2.7K HD video even in low-light conditions. You can record awesome videos on your next vacation or watch out for reckless drivers on the road if you want to use the device as a dash camera. Capture stunning footage of everything you do with the Mobius Maxi Action Camera. 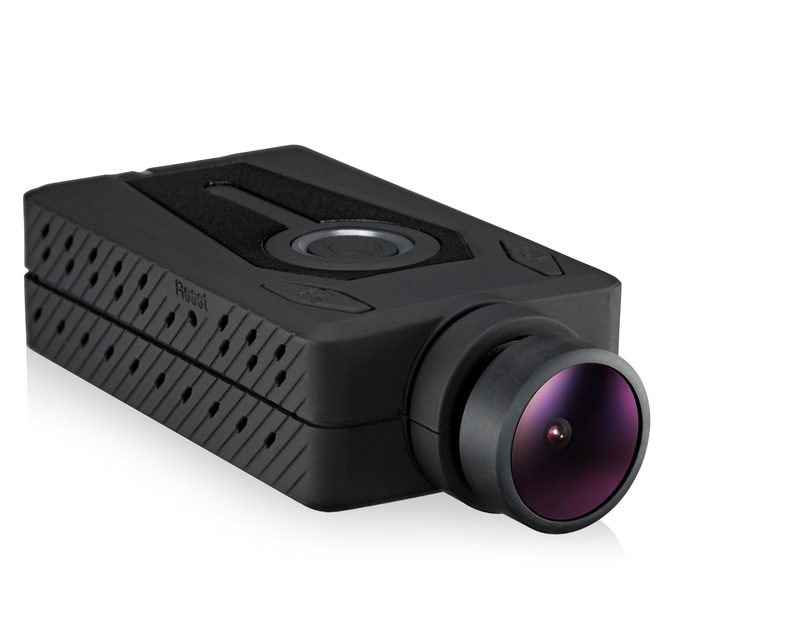 Weighing just 1.8 ounces, the Mobius Maxi Action Camera can go virtually anywhere. You can tuck it in your bag or strap it to your helmet and the camera won’t weigh you down. It also has a sleek, black design, so you don’t have to worry about bringing attention to yourself. If you’re using the Mobius Maxi Action Camera as a dash camera, other drivers won’t suspect that you’re recording video. The camera records full 2.7K HD video and audio, capturing license plates and street signs clearly across long distances. It even records clear HD video in low-light conditions, so you don’t have to deal with blurry or underexposed footage. If you’re driving after the sun goes down, you can rest assured the Mobius Maxi Action Camera will capture all the action. 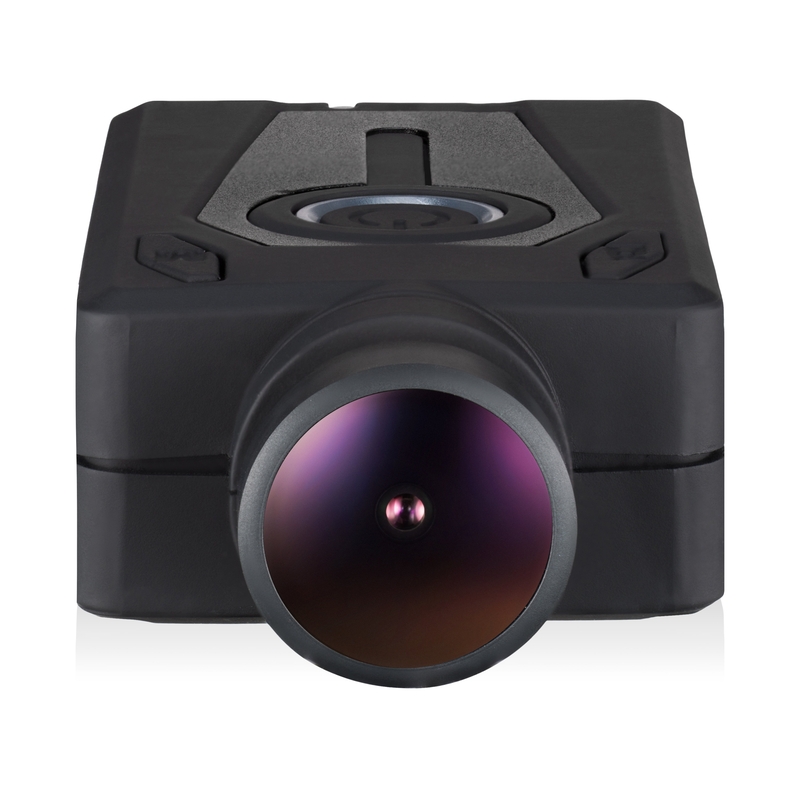 You’ll always have a clear view of your surroundings with the Mobius Maxi Action Camera. 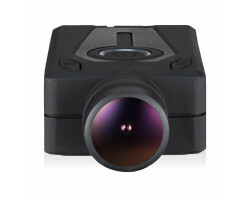 It comes with a wide-angle 150-degree lens, so you can see both sides of the road. You don’t have to worry about cutting off important details at the edges of the frame. 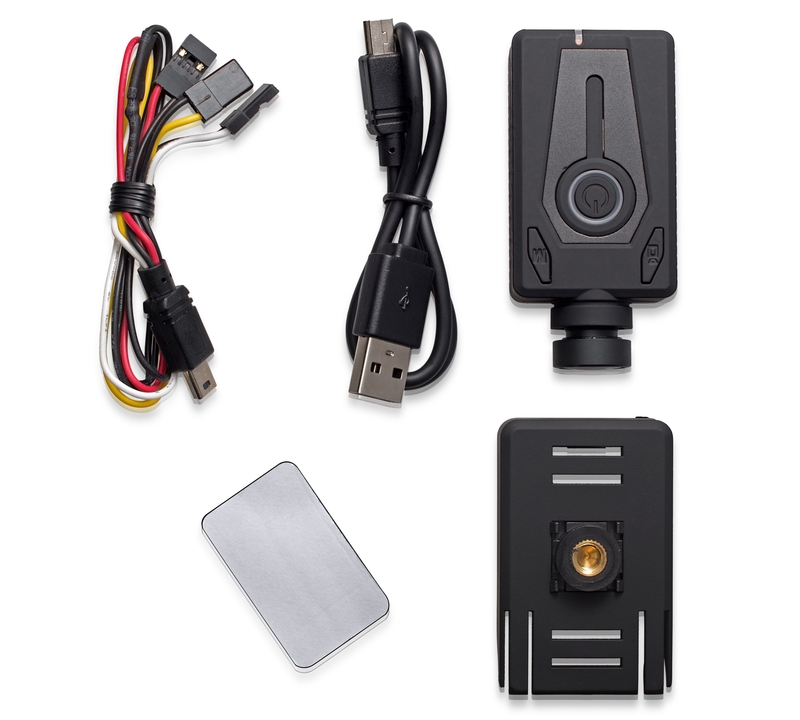 Just hang the camera on your windshield using the included Velcro attachment and you’ll be able to see everything that’s happening in front of your car. The Mobius Maxi Action Camera is also extremely portable. It comes with up to 2 hours of battery life, so you can record video on your next vacation, at the beach or as you’re cruising down the side of a mountain. When the battery runs out, just plug the camera into your computer or a wall outlet using the included USB cable. You can record up to 128GB of HD video when you purchase a separate memory card. But if you want to record continuously, you can use the loop-recording feature. This means the camera will automatically record over your oldest files when the memory card is full. You can keep shooting video without having to manually transfer your files. Whether you’re stuck in rush hour traffic or parasailing over the ocean, the Mobius Maxi Action Camera does it all. With its compact design, wide-angle lens and 2.7K HD video, you can create stunning videos everywhere you go. Record all the exciting moments in your life with the Mobius Maxi Action Camera. Memory: supports Micro-SD memory card (not included in the package). Suggest Class 10 or above. 128GB card supported.